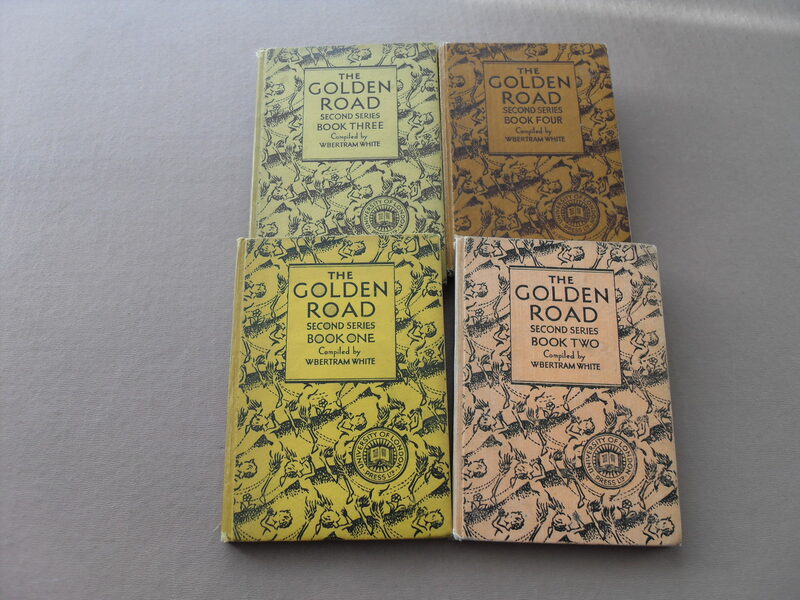 Who remembers these wonderful books of poetry ? W. Bertram White. Now there is a name that many of the old school will remember very well. He was indeed a very clever person, whose life span lead him through many difficult years of our history. I am proud to tell you I met this gentleman, and am just as proud to have shook his hand, as did many of the old boys whom he sent shivers through if, and when they were sent to his office, whatever the reason. They knew Mr White, the Headmaster of the school would look you up and down, to see if you were properly dressed. The Lord help you if there was anything out of place. He was the kind of Headmaster, who was very fair, one to me who was the old fashioned type. All the class teachers called him Headmaster. I believe Mr White lived on Nottingham Road, just across from the school. So he didn’t have far to walk. One of his out of school activities during the war was running a team of people who collected funds for the War Effort, people who would collect money for the 15/- Savings Bonds. Mr. W. Bertram White was as the old saying goes “A GENTLEMAN and Scholar “. I remember the pride on his face when he stood at the centre of his teachers on the Hall Stage, taking Morning Service. “Thank you Sir” for teaching me to be a Man.